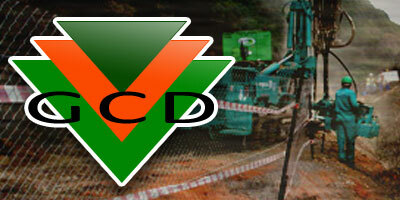 CONTRACTORFIND.co.za™ is proud to showcase only the best, registered and certified Piling Contractors in East Rand. 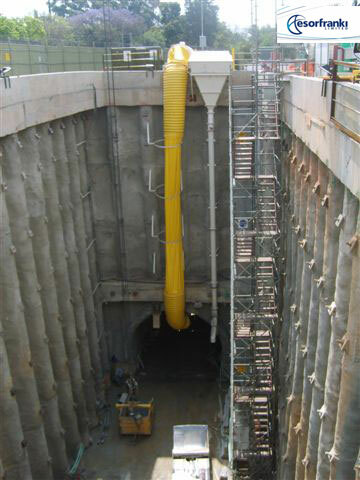 Need qualified Piling Contractors for the job? CONTRACTORFIND.co.za™ is the place to find them! 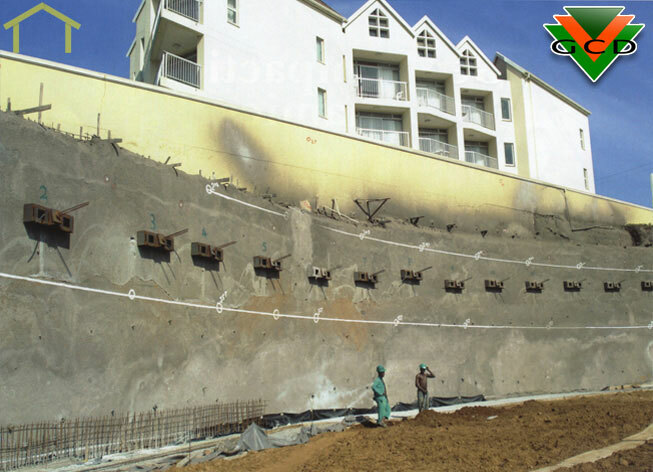 All the listed Piling Contractors below have been screened and certified, ensuring that their service and quality is the best in East Rand. 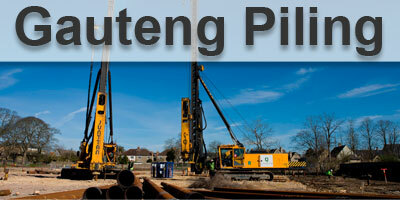 Find the top Piling Contractors in East Rand now. 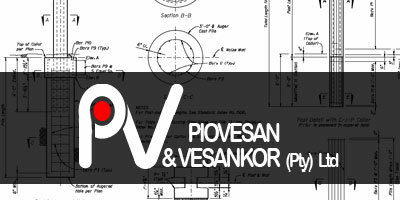 Piovesan & Vesankor specialises in supplying the piling industry in Southern Africa, We offer Reinforcing, Piling Cages, Mesh, Tubing and Structural Steel. 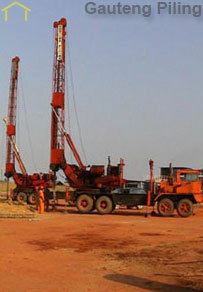 Geo Compaction Dynamics provides design and constant packages to suite each clients specific requirement. By working with the professional team, the company can assist with the most optimum design thereby providing cost effective solutions. 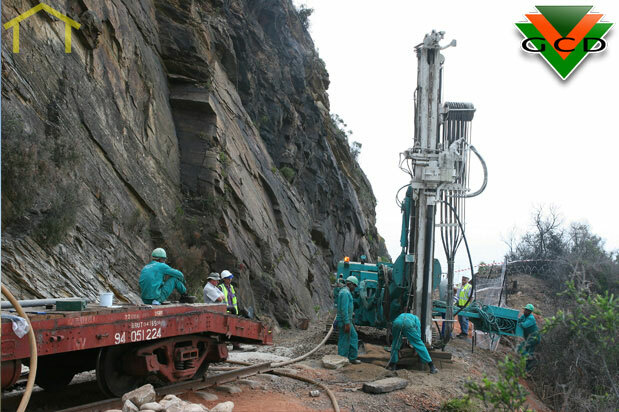 Since the arrival of the first piling machine in Johannesburg in July 1996, GAUTENG PILING has completed more than 1200 contracts. 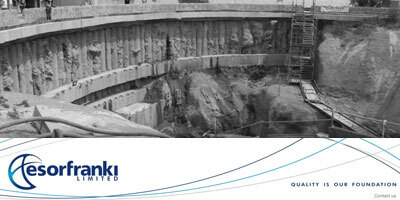 Our clients are satisfied with the price, quality, as well as the time in which we completed these contracts. 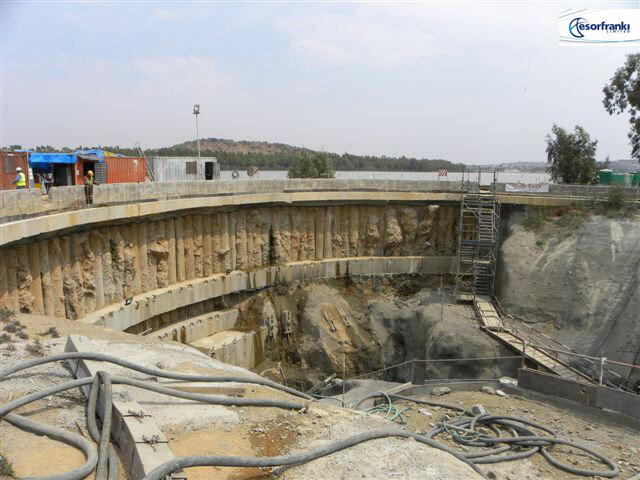 Incorporating Esor Africa and Franki Africa, Esorfranki Geotechnical is a one-stop geotechnical shop - the largest specialist civil and geotechnical contractor in South Africa and the most established in the SSA region. 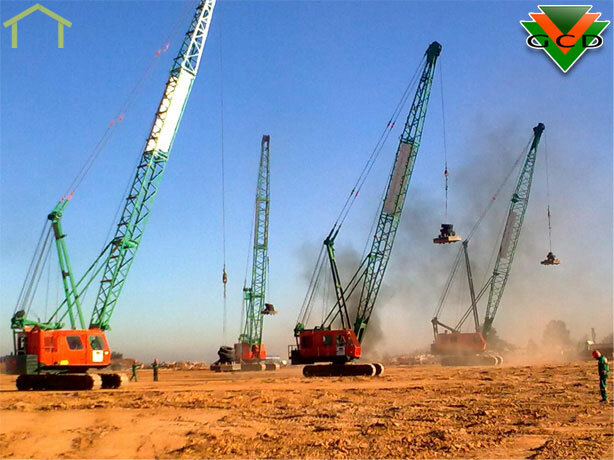 The group offers a full design and construct service, while the 2008 acquisition of GCD has boosted market share in the fields of dynamic compaction, soil improvement, micro piling and lateral support.